11 Feb – Director Wong Kar Wai's "The Grandmaster" has been picked up by The Weinstein Company and will soon be seen across cinemas in the Western side of the hemisphere. "I am pleased to continue our long-time and multi-picture collaboration with TWC on "The Grandmaster". With Harvey's (Weinstein) expertise and his passion for this genre, I am confident that he and his team will reach new heights with "The Grandmaster" by cultivating hard-core action fans as well as exciting and pleasing those long-time fans of my films," said Wong. "The Grandmaster" tells the tale of Bruce Lee's legendary mentor, Ip Man, who crosses path with various Kung Fu masters during the Japanese invasion in the 1930s. 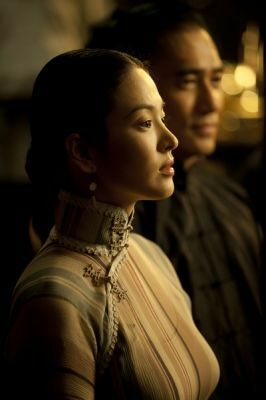 The film stars Tony Leung Chiu-Wai as the grandmaster as well as Zhang Ziyi, Zhang Chen and Korean actress Song Hye-Kyo. The Weinstein Company has acquired all rights in the U.S. and English-speaking Canadian territories from Annapurna on Wong Kar Wai’s The Grandmaster, which premieres tonight as the opening film at the Berlin Film Festival. TWC also landed rights to Australia, New Zealand, and the UK from Wild Bunch. The Grandmaster, written by Wong, Zou Jingzhi, and Xu Haofeng, was executive produced by Ellison (she has money in the movie), and produced by Jacky Pang and Wong. The film opened to critical praise last month in China and has just reached over $50 million at the box office there, making it the director’s highest-grossing film in his career. I’m sure there is uneasiness between Ellison and Weinstein. In an interview I did with him at Sundance, Weinstein acknowledged their mutual disappointment over The Master and how it didn’t break out, with Ellison not coming near recouping the $35 million or so that she spent to make the film. In hindsight, Weinstein felt he could have helped by selling the more relate-able theme of the homebound warrior who’s lost and looking for something to believe in, rather than the origins of Scientology theme that stuck with the film and didn’t get a strong response. It is an epic martial arts drama set against the tumultuous backdrop of 1930s China and inspired by the life and times of the legendary IP Man (Tony Leung), mentor to Bruce Lee. The story focuses on two kung fu masters, IP Man, and Gong Er, and as their worlds collide on the night of the Japanese invasion in 1936. The plot encompasses themes of war, family, revenge, desire, love, and memory. The all-star cast headed by Tony Leung Chiu Wa also includes Ziyi Zhang, Chang Chen, Xiao Shengyang and Song Hye Kyo as well as hundreds of Asia’s top martial artists. “We here at TWC feel truly honored to be able to continue our relationship with Wong Kar Wai and Annapurna”, said Weinstein. “Wong Kar Wai is such an extraordinary filmmaker, and The Grandmaster is no exception as he takes the audience on an exciting and emotional ride. Annapurna has come to be one of the great cutting-edge new companies in our industry. They have produced numerous award-winning films including Zero Dark Thirty, and The Master which we had partnered on, and we are absolutely thrilled to be working with them again as they have shown invaluable support to our campaigns”. The deal was negotiated by TWC COO David Glasser and Michal Podell Steinberg, EVP Business and Legal Affairs and Acquisitions, with Chris Corabi on behalf of Annapurna and attorney George Hayum for Fortissimo. CAA, Hayum and Schwartzman represented Kar Wai on the deal. A scintillating mix of explosive action choreography and suppressed emotions, but it could have used more work on consistency in tone and character development. 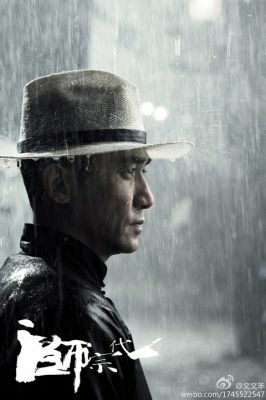 The Hong Kong-Chinese martial arts drama The Grandmaster, starring Tony Leung, is headed to American theaters Aug. 23, 2013. The film, which has already seen a lot of success after premiering in China this past January, depicts the exciting life of Wing Chun, grandmaster Ip Man who trained Bruce Lee. This biographical action saga is told largely in flashbacks. The story really picks up when Ip Man is challenged by northern China martial arts master Gong Yutian. In a strange twist, the fight between the two turns out to be an exchange of philosophical ideas. After establishing his reputation by defeating Yutian, Ip Man continues his journey to Hong Kong, where he faces enormous competition from other martial arts masters. The film has been lauded for its visually stunning combat scenes. A scene in which Ip Man fights dozens of combatants in the rain is especially impressive. Set in the 1930s, the movie follows Wing Chun master Ip Man (Tony Leung Chiuwai) from his youth, to his experiences through the second Sino-Japanese war and finally his journey to the position of a Grandmaster in the martial arts world. What I like is that while the first half of the movie focuses on Ip Man, we also get to see other gongfu masters, like Gong Er (Zhang Ziyi), the daughter of a gongfu master from northern China. It is Gong Er and Ip Man's first fighting scene that is most poignant, made even more intense by sharp cinematography. The Grandmaster is definitely a visual marvel with luxurious sets ranging from the gilded Golden Pavillion (a brothel or tavern of some sort), to the stunning snowscapes of Gong Er's northern home. There are loads of contemplative shots and the music that underscores the film is more than amazing. I also have no complaints about the cast, featuring famous names like China's stage actors Zhao Benshan and Xiao Shen-yang, martial art veterans Cung Le, Lo Mang, yuen Woo Ping and Bruce Leung, and Korean actress Song Hye-Kyo. The DVD comes with a great behindthe- scenes featurette. It showed how the actors trained for their roles, how they perceived their characters and how understanding the historical realities of that time affected their portrayal. My only beef? 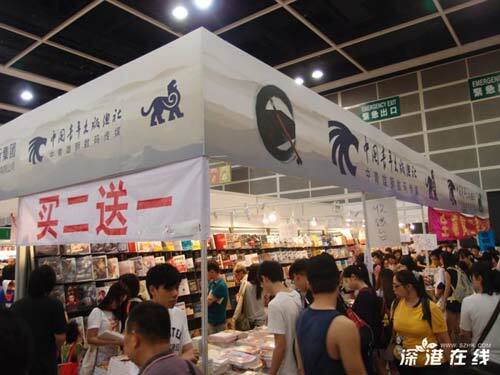 I wish the DVD included the original language track for the movie, which was a mix of Mandarin and Cantonese. 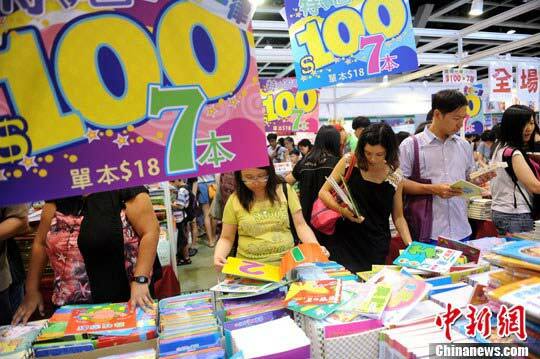 The DVD version is all Mandarin. Tickets may be purchased at www.mfa.org/film, by calling the MFA Ticketing Line at 800.440.6975, or in person at any MFA ticket desk. Ticket prices: $9 for MFA members, students and seniors; $11 for general admission. Discount matinee prices (weekdays until 5 p.m., weekends until 12:30 p.m.): $7 for MFA members, students, and seniors; $8 general admission. $5 to all screenings for University members with valid student ID. Acknowledged throughout the world as one of the most important directors working today, Wong Kar-wai has developed a signature style of bold cinematography, music, and editing that demands the immersive experience of the big screen. This complete feature film retrospective, at the Museum of Fine Arts Aug 1 through 25, includes a special advance screening of his latest film The Grandmaster. 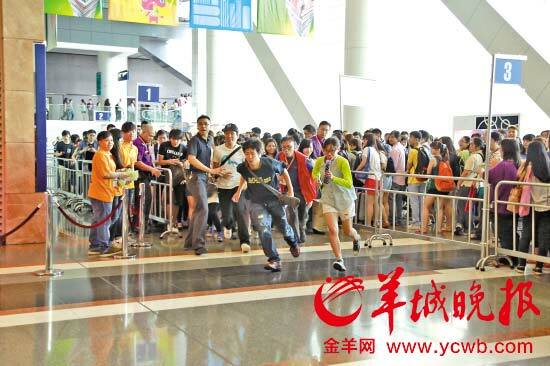 All films are in Cantonese with English subtitles and screen on 35mm unless otherwise noted. As Tears Go By by Wong Kar-wai (Hong Kong, 1988, 102 min.). Balancing experimentation and realism with brazen romanticism, As Tears Go By heralded one of the most auspicious directorial debuts in international cinema. Wah (Andy Lau), a rising star in the Hong Kong underworld, engages in a loyalty tug-of-war between Triad bosses and his unreliable partner. As an escalating test of wills with a stubborn debtor explodes into bloodshed and a ruthless police crackdown, Wah’s growing fascination with the beautiful Ngor (Maggie Cheung) becomes his last chance for an escape from a violent past. Days of Being Wild by Wong Kar-wai (Hong Kong, 1991, 94 min.). Days of Being Wild offers an intoxicating cocktail of lush nostalgia and bitter alienation equaled only by Wong Kar-wai’s subsequent films. When Luddy (Andy Lau) beguiles lovely shop girl Su Lizen (Maggie Cheung), he unknowingly sets in motion a sequence of broken hearts and unremembered promises that climaxes in naked obsession, inadvertent self-discovery, and shocking violence. Days of Being Wild’s visionary audacity and deep romantic conviction sustains and rewards multiple viewings. Chungking Express by Wong Kar-wai (Hong Kong, 1994, 102 min.). Kar-wai populates Chungking Express with characters dark and comic, magical and existential in this defining work of ’90s cinema. Two heartsick Hong Kong cops (Takeshi Kaneshiro and Tony Leung), both jilted by ex-lovers, cross paths at the Midnight Express takeout restaurant stand, where the ethereal pixie waitress Faye (Faye Wong) works. The layered soundtrack combines the busy streets of Hong Kong, jazz music, and the iconic song, “California Dreamin’ ” into a film filled with romantic longing. Digital presentation. Ashes of Time (Hong Kong, 1994, 100 min.). In ancient China, swordsman Ouyang Feng (Leslie Cheung) retreats to the desert to recover from the sting of an affair gone wrong. With a hardened heart, he subcontracts out killings to bounty hunters, who face their own dilemmas on the road to redemption. Tony Leung, Brigitte Lin, and Maggie Cheung also star in this martial arts epic. Featuring stunning choreographed fight sequences, Ashes of Time is “an excursion into the realm of pure cinema,” The New York Times. Fallen Angels by Wong Kar-wai (Hong Kong, 1995, 96 min). Set in the neon-washed underworld of Hong Kong, Fallen Angels intertwines two parallel tales about love and isolation with ultra-hip style and classical cinematic sensibilities. There’s a love affair between a contract killer and the ravishing female agent. Ex-convict He Zhiwu (Takeshi Kaneshiro) makes a living by re-opening shops that closed for the night and intimidating customers into buying goods and services from him. After an awkward romance with a girl named Cherry, He finds himself all the more alone. Happy Together by Wong Kar-wai (Hong Kong, 1997, 96 min.). Happy Together is a cinematic balancing act, a stunning display of filmmaking style, and a touching love story evenly mixed into one film. Tony Leung and Leslie Cheung play a pair of gay lovers living out the waning days of their relationship as expatriates in Buenos Aires. Happy Together reveals a corner of the world alive with intimate colors and an astonishing array of sounds. The Grandmaster by Wong Kar-wai (Hong Kong, 2013, 129 min.). See one of the year’s most anticipated films before its Boston release! 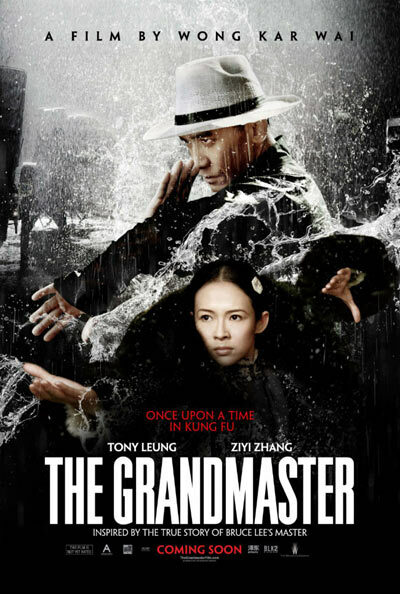 The Grandmaster is an epic action feature inspired by the life and times of the legendary kung fu master, Ip Man. Gorgeously filmed in a range of stunning locations that include the snow-swept landscapes of northeast China and the subtropical South, The Grandmaster features virtuoso performances by some of the greatest stars of contemporary Asian cinema, including Tony Leung and Ziyi Zhang. In the Mood for Love by Wong Kar-wai (Hong Kong, 2000, 98 min.). Hong Kong, 1962: Chow Mo-wan (Tony Leung) and Su Li-zhen (Maggie Cheung) move into neighboring apartments on the same day. Their encounters are formal and polite—until a discovery about their spouses creates an intimate bond between them. At once delicately mannered and visually extravagant, In the Mood for Love is a masterful evocation of romantic longing and fleeting moments. With its aching musical soundtrack and exquisite cinematography, this film has been a major stylistic influence on the past decade of cinema. 2046 by Wong Kar-wai (Hong Kong, 2004, 129 min.). Visually decadent and structurally complex, 2046 picks up where In the Mood for Love ends. Through time travel and parallel worlds, this lushly photographed romantic drama explores Chow Mo-wan’s (Tony Leung) relationship with other women only to realize his true love is for Su Li-zhen (Maggie Cheung). “An unqualified triumph” (The New York Times). In Cantonese, Japanese, and Mandarin with English subtitles. My Blueberry Nights by Wong Kar-wai (Hong Kong/China/France, 2007, 95 min.). Wong Kar-wai’s debut English language feature takes his audience on a dramatic journey across the distance between heartbreak and a new beginning. After a break-up, Elizabeth (played by songstress Norah Jones) sets out on a journey across America, leaving behind a life of memories all while in search of something to mend her broken heart. Elizabeth befriends others whose yearnings are greater than hers, including a troubled cop (David Strathairn) and his estranged wife (Rachel Weisz), and a gambler (Natalie Portman) with a score to settle. In English. Earlier today, we took a look back at the beautifully painful love and longing in director Wong Kar-wai's films. But with this latest feature we're given a film that harkens back to his Ashes of Time sensibility with The Grandmaster. Starring the ever-incredible Tony Leung—a true Kar-wai staple—the film tells the story of famed marital arts master Ip Man. Venturing into fresh creative terrain without relinquishing his familiar themes and stylistic flourishes, Hong Kong auteur Wong Kar Wai exceeds expectations with "The Grandmaster," fashioning a 1930s action saga into a refined piece of commercial filmmaking. Boasting one of the most propulsive yet ethereal realizations of authentic martial arts onscreen, as well as a merging of physicality and philosophy not attained in Chinese cinema since King Hu's masterpieces, the hotly anticipated pic is sure to win new converts from the genre camp. Fans, please make screen scraping and translate if you got time. I`m working on it, at least on 2-3 articles. Give some more time, OK? Wong Kar-Wai Takes on Yip Man? The Trailer for ‘The Grandmaster’ is Here. He was known as Yip Man, a master of martial arts that literally changed the face of modern fighting. Perhaps best known for training future international superstar Bruce Lee, his legacy, and the skill set known as “Wing Chun,” has been a focal point of contemporary wushu for decades. Naturally, the iconic figure has been the subject of several films, including the immensely popular ‘Ip Man’ franchise starring Donnie Yen. Now, “visionary” director Wong Kar-wai, celebrated among the festival circuit crowd for his artistically ambitious films like ‘In the Mood for Love’ and ’2046,’ is taking on Yip’s story and cinephiles are already anticipating (and questioning) the results. Imagine if David Lynch actually helmed ‘Return of the Jedi’ as planned or Shane Carruth tackled the next Batman reboot – that’s how fans are reacting to Wong working on this kind of material. Granted, he’s brought along ‘The Matrix”s amazing wire fu genius Yuen Woo-ping to give the fighting its ambitious authenticity, but it still seems strange for the auteur responsible for ‘Chungking Express’ to tackle a traditional action effort like this. Of course, one view of the latest trailer for ‘The Grandmaster”s impending U.S. release argues that Wong is working well within his own creative comfort zone. Dang! John Woo wishes he could use as much slo-mo as Wong utilizes here and stars Tony Leung (as Yip) and Zhang Ziyi (of ‘Crouching Tiger, Hidden Dragon’ fame) appear perfectly content to mix it up in carefully choreographed fight scenes. Not much of the story is hinted at here (supposedly, the narrative focuses on the master’s life from the ’30s to the ’50s) just rainy backdrops, flying fists, and somber snowfalls. Critics have been complimentary (the movie was released internationally earlier this year) but with Western audiences looking for more bang for their buck, one wonders if Wong’s aesthetic will earn respect or rejection. We’ll have to wait until The Weinstein Company opens the movie in theaters August 23rd to find out. 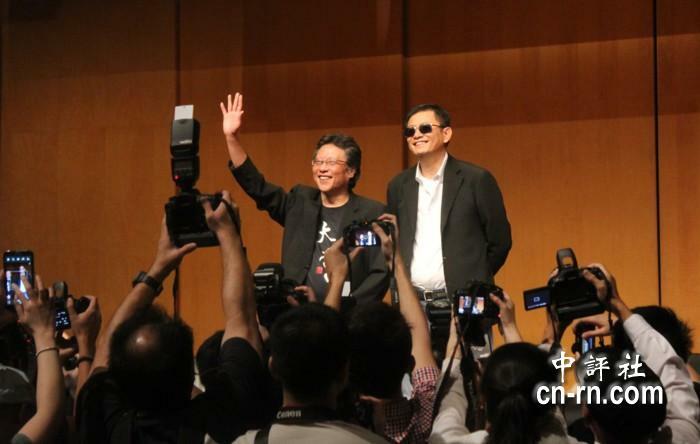 Wong Kar-Wai promotes The Grandmaster at Comic-Con in San Diego. 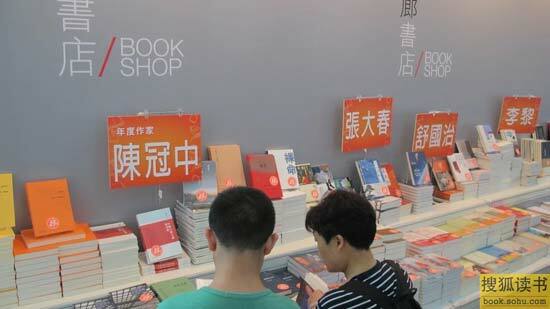 Pictures of Wong Kar-Wai at 24th Chinese Book Fair in Hong Kong. Just so folks might be busy. 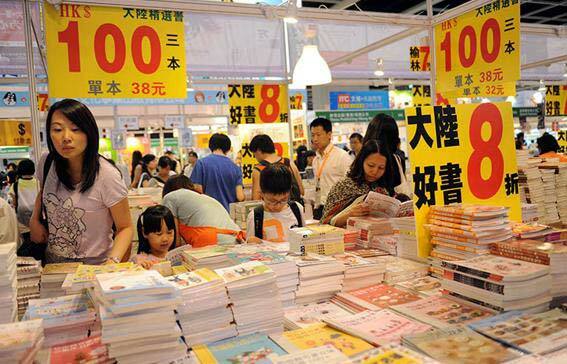 Try these online translators (which comes in multiple languages). Both of these links will work. For those who had trouble understanding, try to use these links. 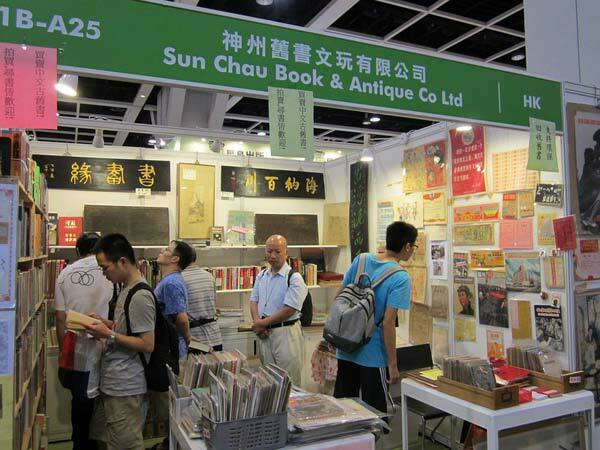 Annual Hong Kong Book Fair - opening for one week, from 7/17-23. 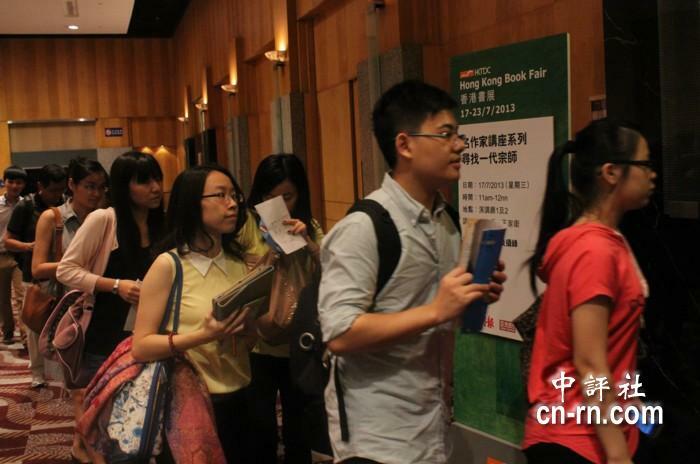 It attracted lots of people as seen in the pictures. 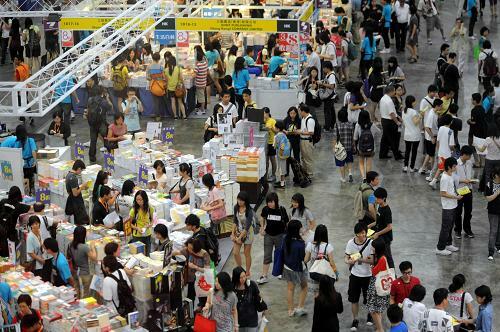 Take a look at the crowds of people who visited the Hong Kong Book Fair.